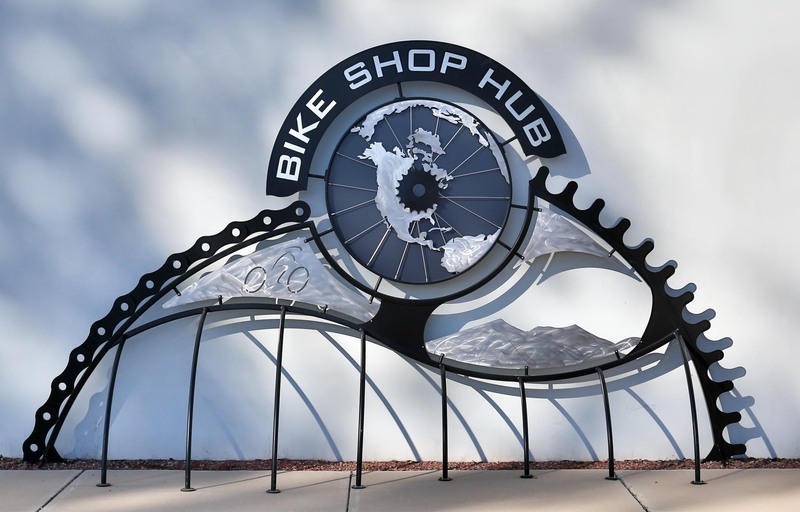 "Bike Shop Hub Bicycle Rack"
BikeShopHub.com is an online retailer located in Tucson. 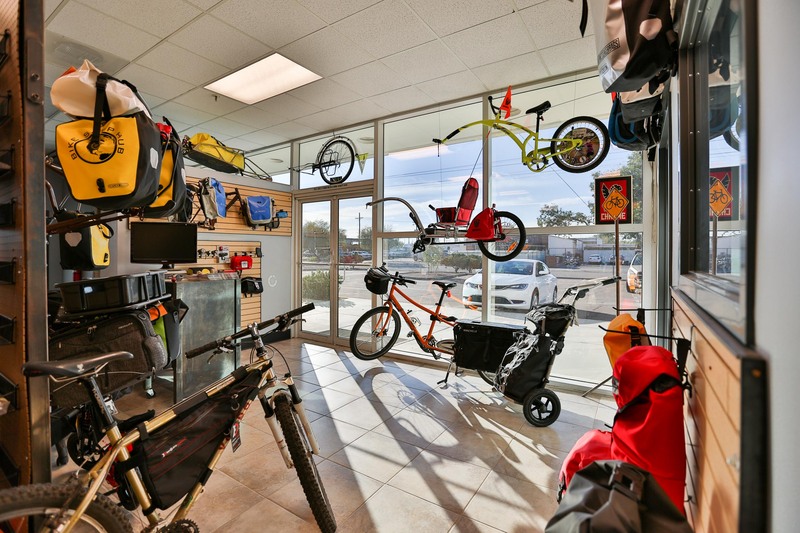 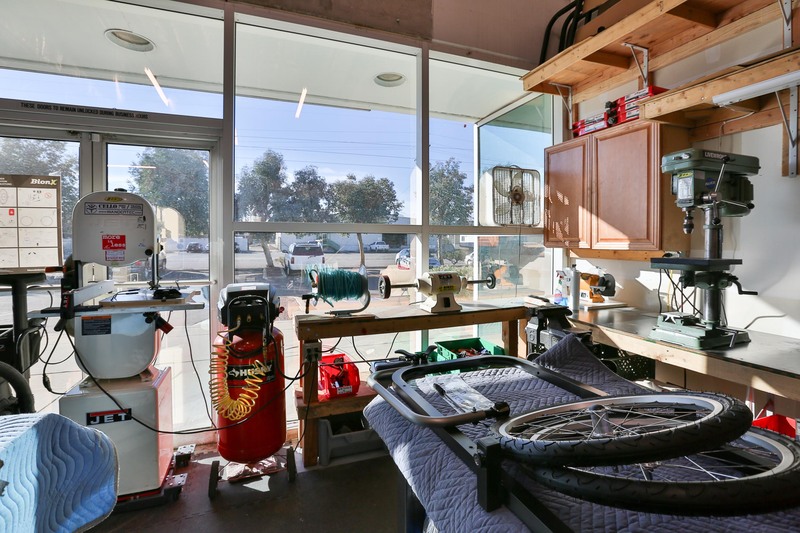 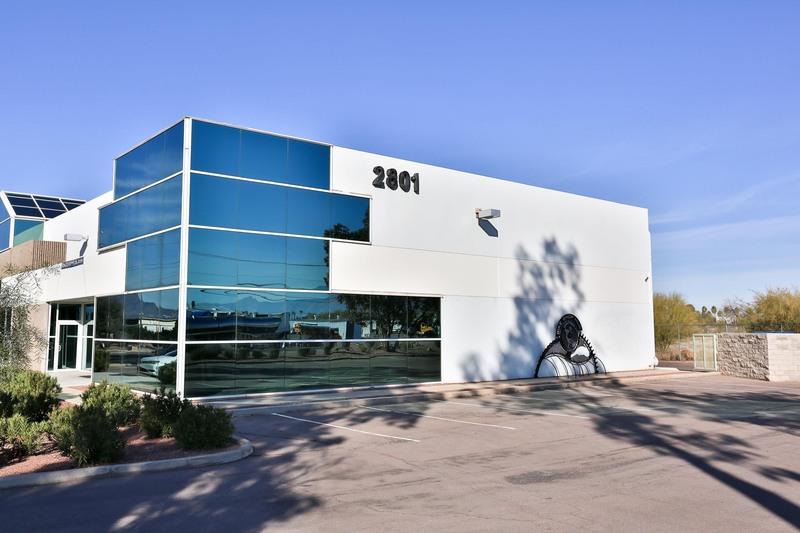 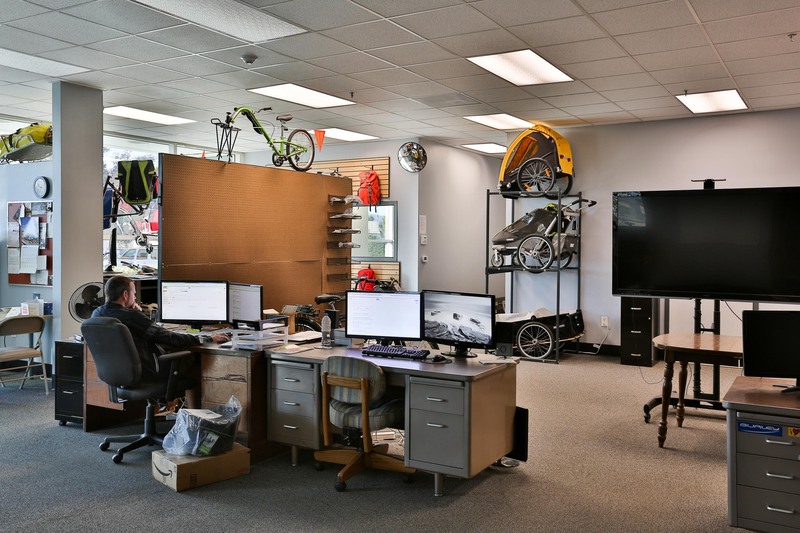 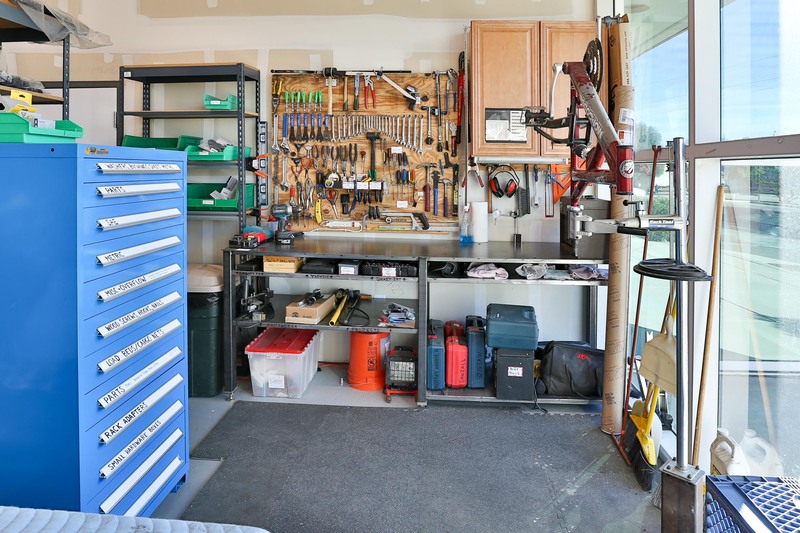 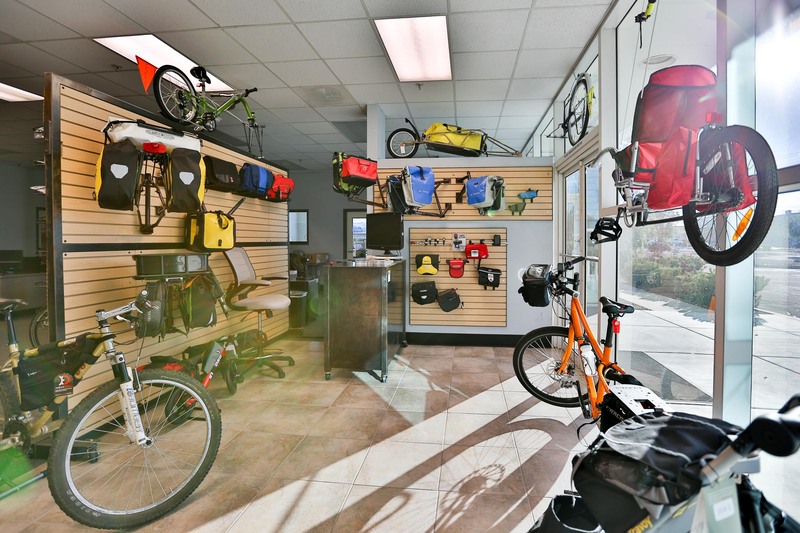 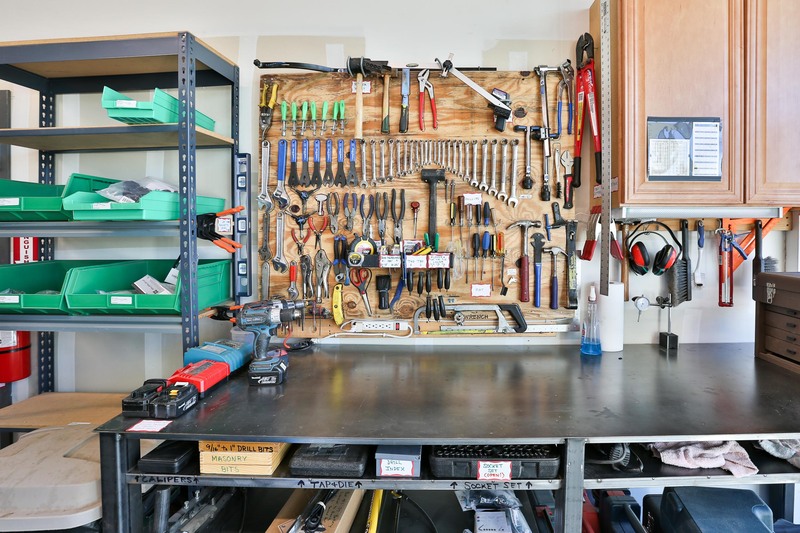 The Tucson headquarters receives about 95% of its business from online orders but they also have a small showroom with an order desk for local purchases. 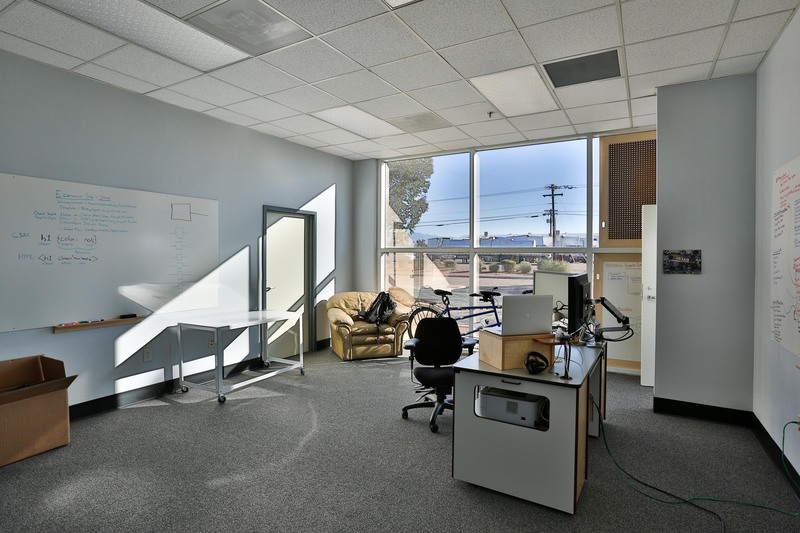 To move in and get operations running IPA worked up a basic design that utilized the existing spaces where it made economic sense. 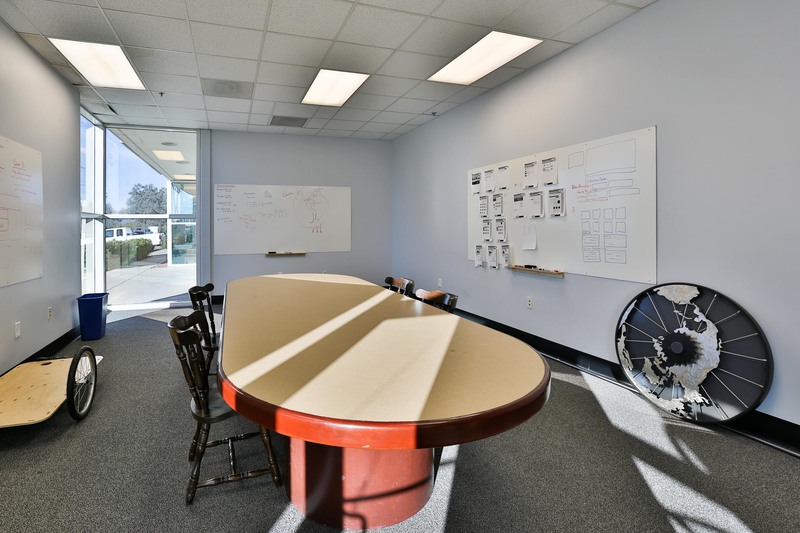 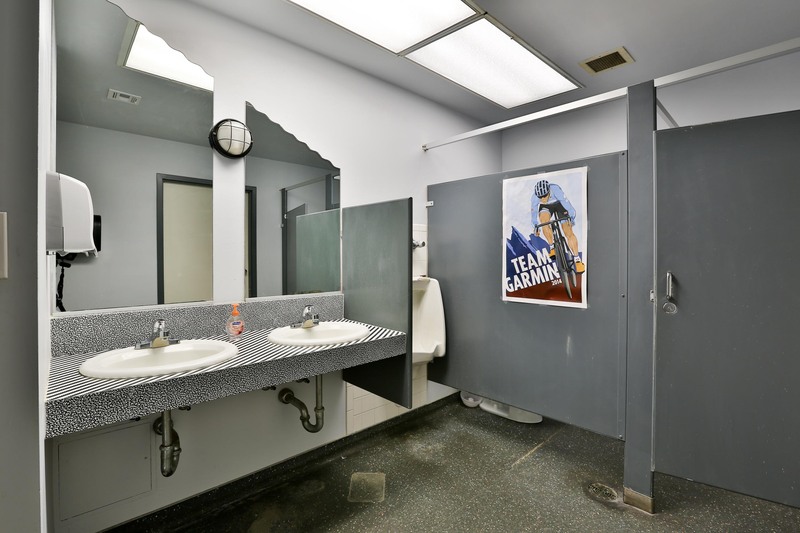 Electrical and potable water systems for this existing space had been completely severed so IPA had to design and connect the new electrical and water systems. 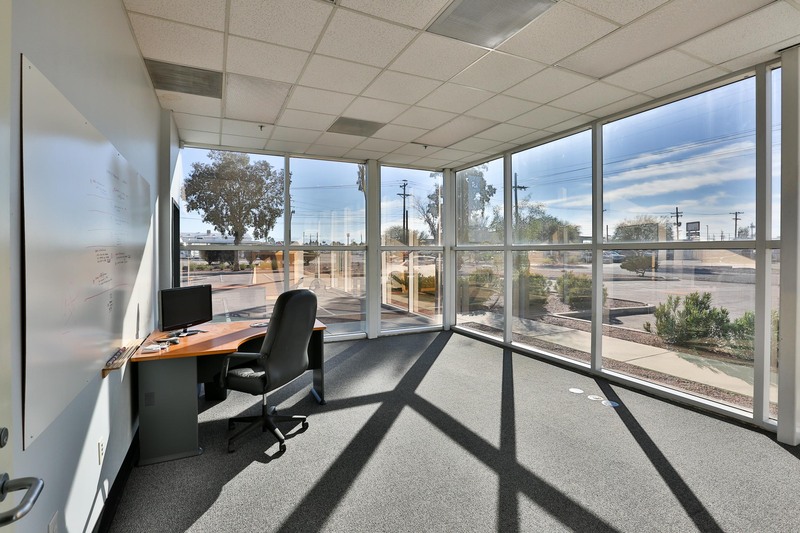 Heating Ventilation And Cooling (HVAC) systems had to be re-sized and reworked providing new HVAC units to heat and cool the spaces. 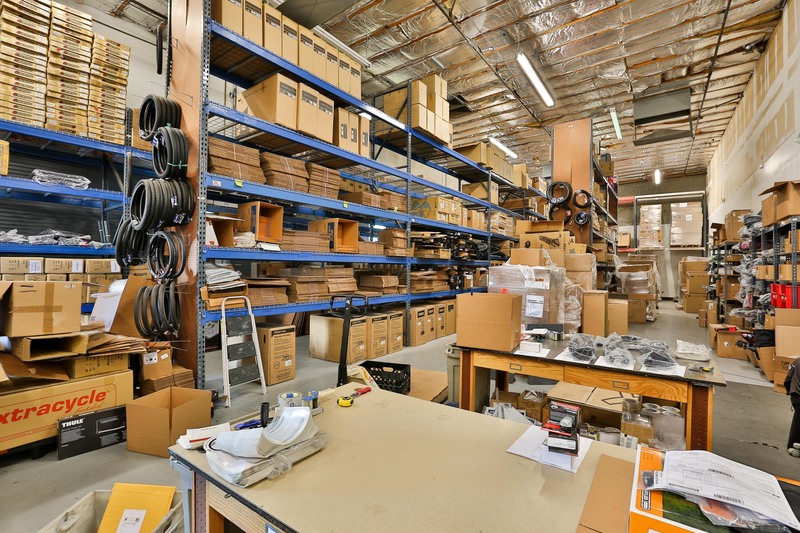 All of this and permitting with the City of Tucson was performed under a very tight schedule so that BikeShopHub.com could move to Tucson and keep operations running smoothly.